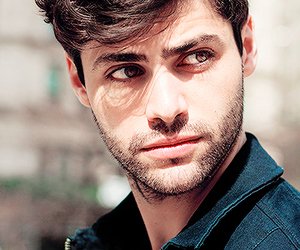 Thursday Morning Man: Matthew Daddario! 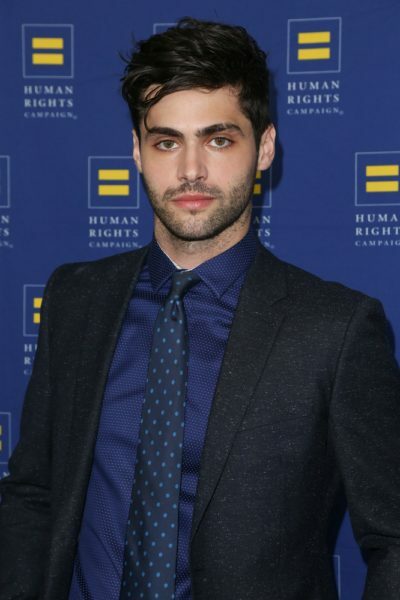 Today’s dreamy Morning Man is 30-year-old Matthew Daddario who plays Alec Lightwood on Freeform’s Shadowhunters. The series began airing on January 12, 2016 and is currently in production for season 3. 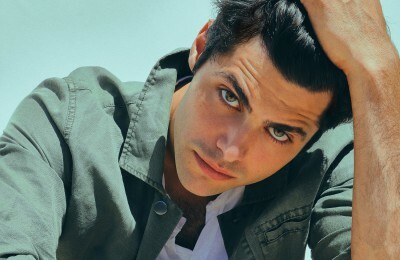 Matthew won last year’s Teen Choice Award for Breakout Star and has also appeared in the films Naomi and Ely’s No Kiss List, Cabin Fever, Breathe In, When the Game Stands Tall, Growing Up and Other Lies and Delivery Man, among others. 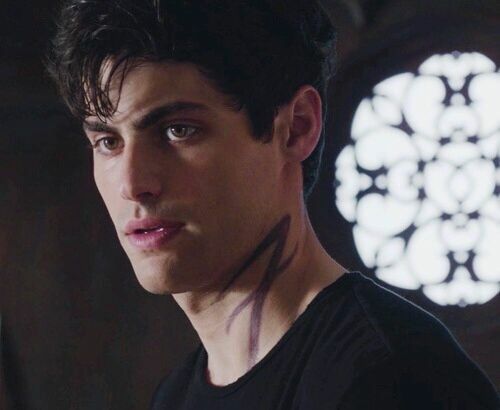 Matthew’s father Richard Daddario is a prosecutor and former head of NYPD Counterterrorism under Mayor Michael Bloomberg. 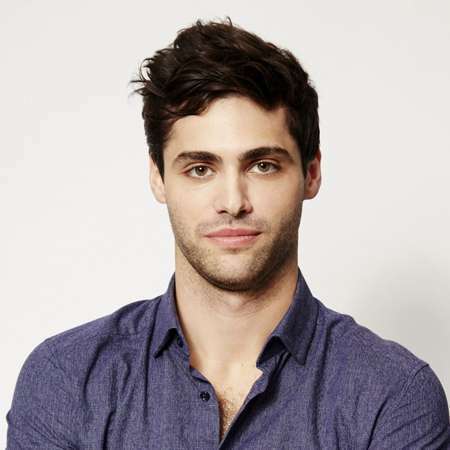 His older sister is actress Alexandra Daddario.